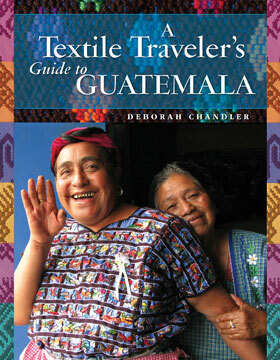 Many times, we are asked to recommend travel companies who specialize in textile tours. Some of the following are people we have traveled with and can personally recommend; others are recommended by those we trust. 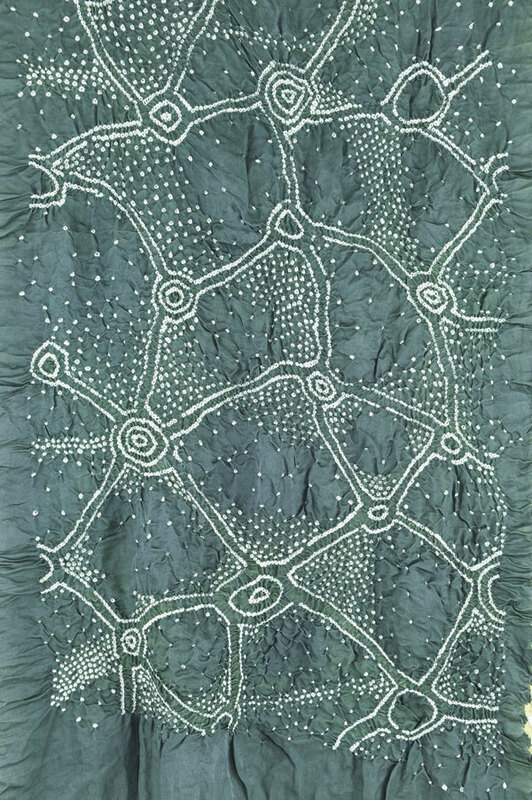 The list is limited to those who offer textile-specific trips and are focused specifically on cultural and/or traditional techniques, locations, or activities. Most of the companies only offer textile tours, but we added a couple of broader travel companies who have textile tours as one of their product offerings. If there is someone who you think should be included, please contact us so we can put them through our travel gauntlet. But with all travel, we are not liable in any way for your own personal experience. Dancing during an anniversary celebration in Sallac, Peru. A view of Machu Picchu in the morning hours. Marilyn and Linda in Kyoto, Japan. Countries: India, Bhutan, Sri Lanka, Burma, Cambodia, Uzbekistan, South Africa & Swaziland. Specialty: Annual Hill Tribe Textile Tour with hands on workshops in embroidery, weaving, natural dyes, batik and embellishment. Backstrap weaving in Zinacantan, Chiapas. 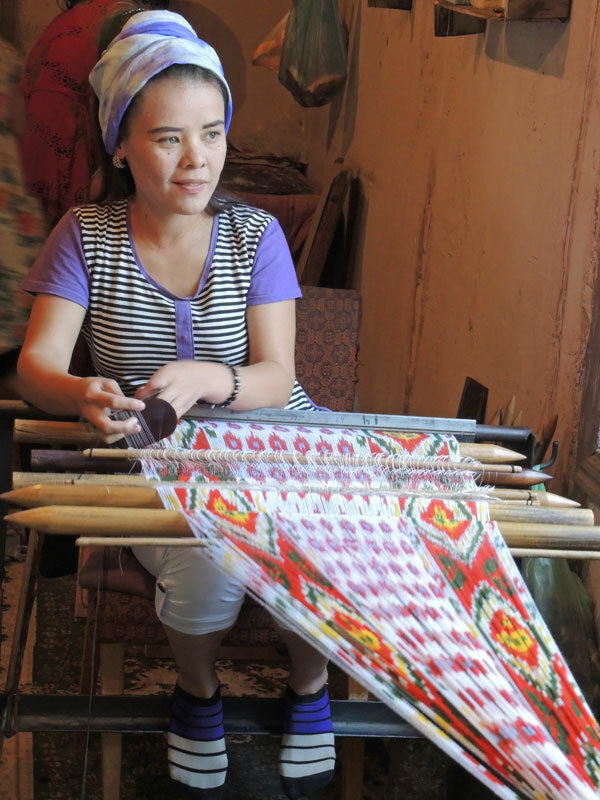 Velvet ikat weaving in Uzbekistan.